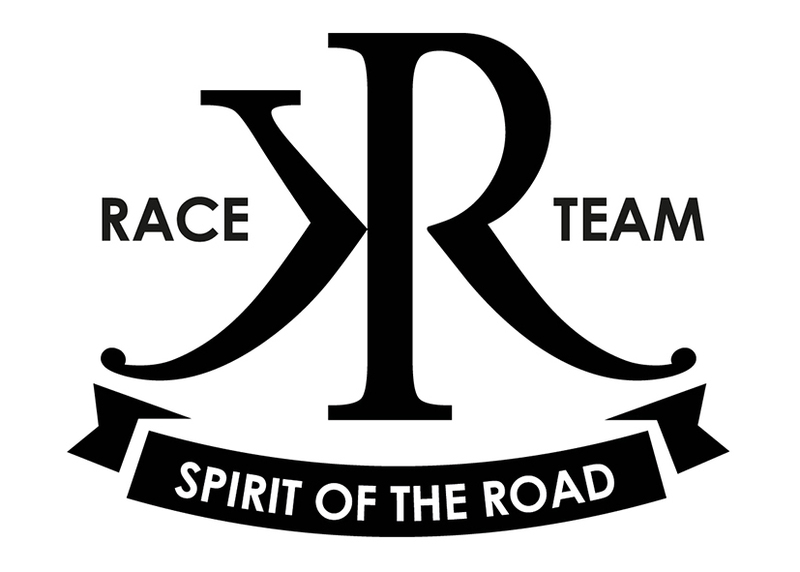 On 26th September 2016 the KR-Raceteam is offiziell founded. Finally time was ready, the team meets for the first time and holds the foundation meeting - the KR-Raceteam is reality! On the premises of the association 'Türöffner' Ralph explains our goal - with all the emotions that go with it! Tiziano our race driver listens carefully, mentally already fully focused on the goal - he started 2 months prior the the meeting with his physical training. An excessively interesting evening, lots of emotions, a clear goal - a lot of work lies ahead of us!